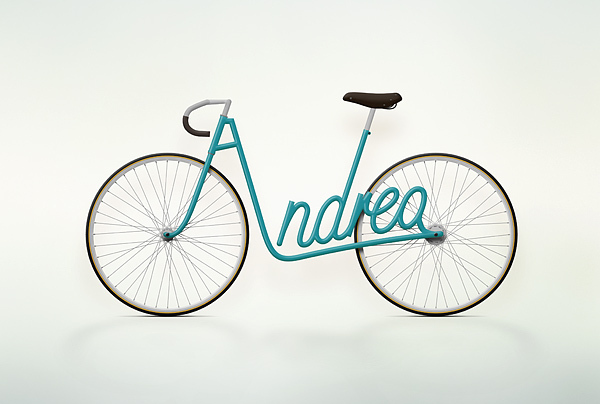 Mix and Chic: Cool graphic designer alert- Write A Bike! Featuring cool graphic designer, Juri Zaech, a Swiss art director, currently living and working in Paris, France. 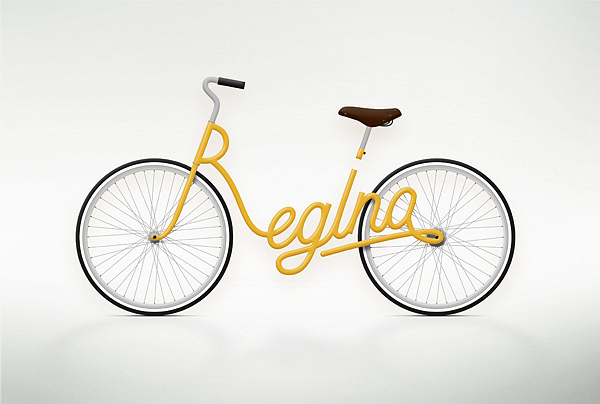 His amazing work, 'Write A Bike' is an interesting concept. If you love personalization, you will love this! Check this out! Very impressive and creative, isn't it? How cool would it be if it was real? 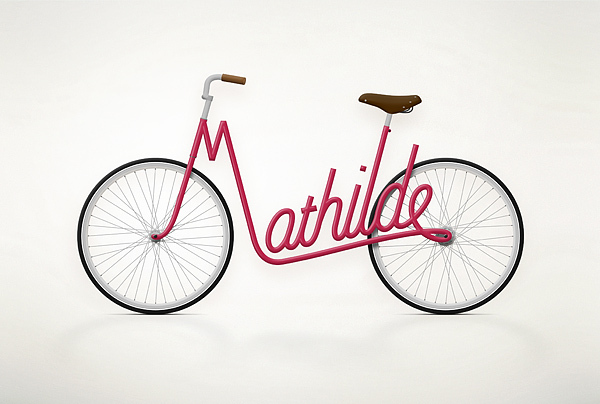 Would you buy a personalized bike (similar to the above images) if it's affordable? Or do you still prefer something classic, something tried and true? That is SO fun! 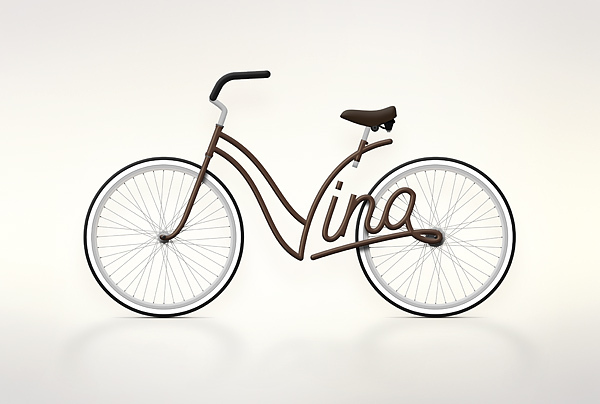 I would love a real bike just like that...would be hard to work out the structural difference for long names and short names. But who needs to worry about such details in imagination? Fun concept. 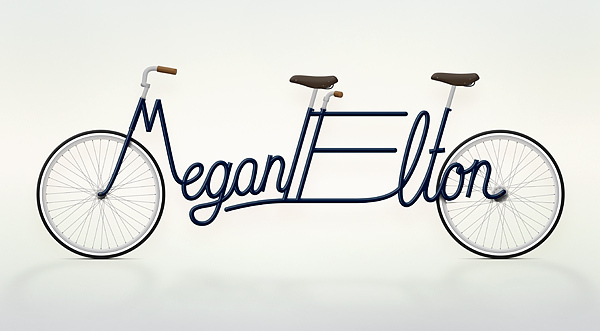 The tandem bicycle is particularly sweet. How fun. Love the colors too. Guess no one would be stealing it!